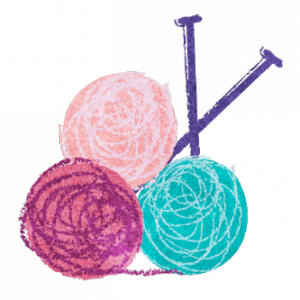 We’re a group of people based in Liskeard who love to work and play with wool. We run fun, friendly woolly events and celebrate Liskeard’s wool history. We have lots of exciting things planned this year. Read on to find out more. 4-8pm on Friday 19 October in Liskeard Public Hall. 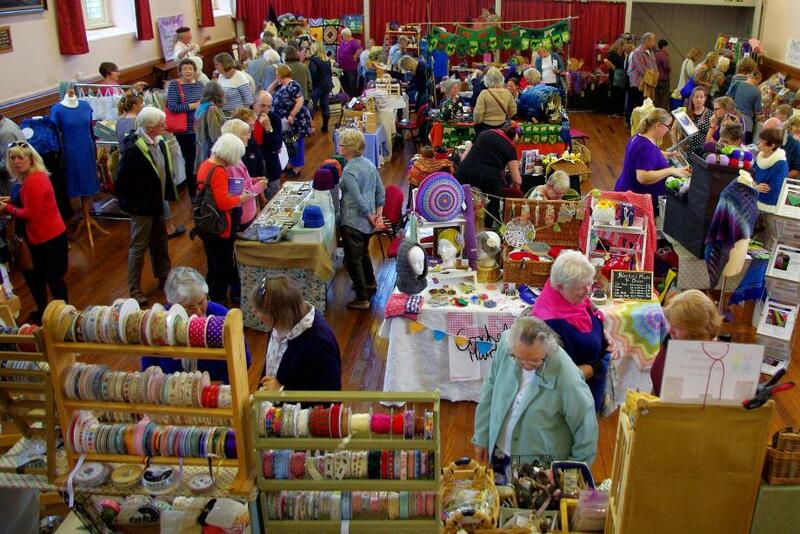 We have our best ever set of stalls selling wonderful wools, fabulous fibres and more! Click on the link block to see the stallholders. Our autumn 2018 workshops programme is now booking! 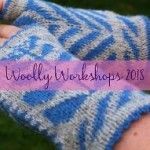 Check out our great set of affordable, creative workshops by clicking on the square link. Tickets can be booked in person at Liskeard Information Centre in Pike Street, or call 01579 349148.